In a typical workers’ compensation case in Boston, benefits include compensation for lost wages during the time a worker cannot go back to work, full or part-time, and payment for medical bills and rehabilitation expenses. There is no provision for pain and suffering damages as there are in personal injury cases. However, pursuant to Chapter 152, Section 36 of the Massachusetts General Laws (M.G.L. ), there is the possibility of the payment of lump-sum damages when an employee suffers certain types of injuries that are known as Specific Injuries in the state’s workers’ compensation act. 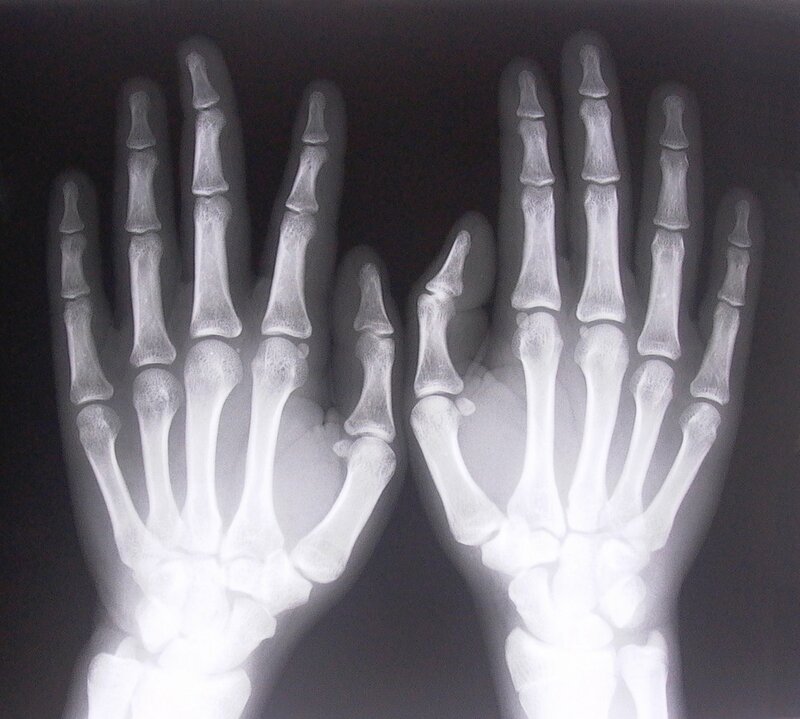 These specific injuries can include accidents that result in the amputation one or more arms, legs, toes, fingers, hands and feet, as well as those that result in loss of an eye or loss of vision and other serious permanent injuries such as ones that result in some types of permanent scarring or disfigurement. There are, however, special requirements for obtaining Specific Injury compensation when the injuries involving scarring alone, such as the location of the scars. According to a recent news article from CBS Boston Local, a grooming employee at PetSmart was seriously injured after being attacked by a pit bull mix during a grooming session at a Cape Cod store. Authorities have said the injured employee is a 22-year-old woman who was grooming the dog when it bit her on the arm, and as pit bulls are known to do and it would not release the employee. Either the employee or her co-workers sounded an air horn at the dog and also used a spray designed to stop dog attacks, but unfortunately, these efforts proved unsuccessful. Prior to the workplace dog attack, the dog was wearing a muzzle, because the animal had attacked someone else in the past. When the dog was finally pried off the employee, she had already suffered serious injuries to her chest, hand and wrist. She was rushed to local hospital and then airlifted to a downtown Boston level one trauma center for further treatment. The store has said it is company policy to remove any muzzles when the dogs are in the grooming area of the store. However, they are investigating the cause of this serious on the job injury. While fault is not a component of workers’ compensation cases, other agencies like the U.S. Occupational Safety and Health Administration (OSHA) will typically investigate serious or fatal workplace accidents. As our Boston workers’ compensation attorneys can explain, Section 36 (k), Chapter 152 of the M.G.L. provides that in the event of a workplace injury that results in permanent bodily disfigurement an injured employee is entitled to an amount that a member of the review board determines to be fair and equitable. This amount cannot exceed $15,000. There is also a provision in this subsection that says that compensation for specific injuries is not applicable in the disfigurement is “purely scar-based.” However, there is an exception to this exclusion if that permanent scarring is to the hands, neck, or face. While this may seem like an odd distinction, the legislature took into consideration that scarring from workplace injury to the hands, neck, or face could not be covered-up with normal clothing. This compensation for Specific Injuries is paid in addition to any standard workers’ compensation damages for lost wages and medical expenses. The money is typically paid in a single payment and can be of a great assistance to an injured worker who has suffered from a permanent bodily disfigurement or the other types of injuries covered under Section 36, Chapter 152 of the M.G.L. This section also provides for workplace injuries that resultin amputations of loss of functions of a limb or extremity. In the event of an on-the-job injury that results in the loss of one leg, the Specific Injury compensation is calculated based upon the Average Weekly Wage (AWW) in the state on the date of the injury multiplied by 39. If the injury results in the loss of both legs, the compensation is calculated by taking the average weekly wage and multiplied by 96. This money is also paid in addition to any standard workers’ compensation benefits awarded for lost wages and medical expenses. These cases may also result in great deal of rehabilitation expenses that include preparing the injured worker to adapt to life without the use of one or both legs. In some cases, a workers will be able return to some type of employment with the help of adaptive measures, and in other cases with specific injuries, the will claimant not be able to return to work and will rely on workers’ compensation benefits for years to come. In the case of injuries that result in the loss of the use of one arm, there is Specific Injury compensation that will depend on whether the injury resulted in the loss of the major or minor arm. These are the terms used in the M.G.L. for the dominant and non-dominant arm. There is additional compensation for the loss of both arms. 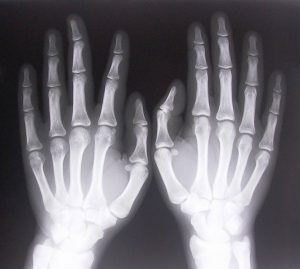 If there is an amputation of the hand or one or more fingers, there is a lesser multiplier of the average weekly wage on the date of the injury. The average weekly wage is published by the Massachusetts Department of Industrial Accidents (DIA), and can be changed from time to time based upon the current economic conditions including the job market. Other types on injuries covered under this section include loss of hearing in one or both ears, loss of vision in one or both eyes, and other permanent loss of function injuries. While these should be easy to establish, employers and their workers’ compensation insurance companies may still deny seemingly valid claims so the best thing to do is to speak with an experienced Boston workplace injury lawyer to determine how the law applies to the facts of the actual case.